Tailored trousers. Made from an organic cotton blend. Creases. A hint of stretch. 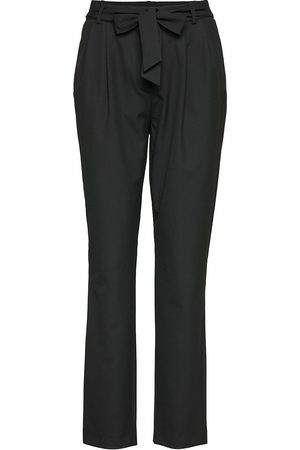 The model is 177 cm and wears a size S/36 These smooth tailored trousers are cut for an on-trend look. The hint of stretch adds extra comfort to this slip-on style, which works well with a white blouse or silk top.